Do you ever have a flash of a food memory? Of food you used to eat, but haven’t for a long time for one reason or another? The only thing these two dishes had in common was the corn. My Succotash was mashed potatoes and corn mixed together with cheese melted over top. 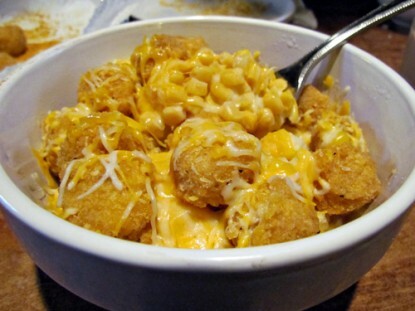 We used to eat this quite often as a meal in college–around the ramen noodles, hotdogs, and boxed macaroni and cheese. It was the most expensive meal we probably prepared! The other night I was all set to make Succotash. 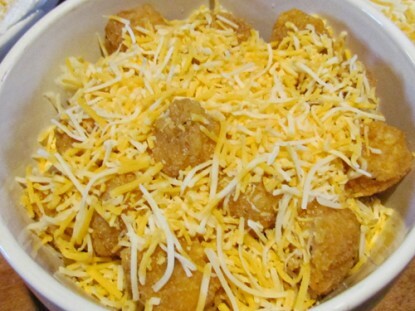 But Sam (my niece) had one of her own flashes–Mashed Potato Bowls. 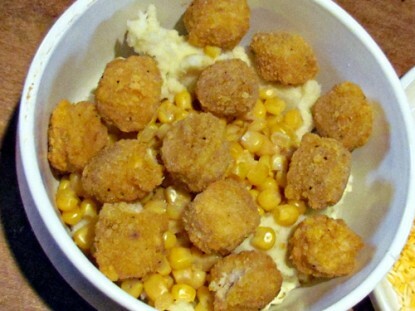 Which is just my Succotash with popcorn chicken or nuggets added in. Gravy, too, if you want. BS (Before Suzanne), I loved eating at KFC…even more so when the Mashed Potato Bowl hit the menu. More food memories! 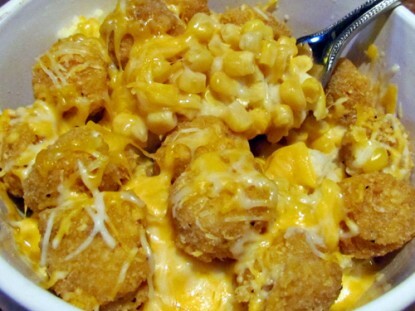 But sorry, Colonel, nothing is better than your own mashed potato bowl made at home. Or I could call it Succotash with Chicken! 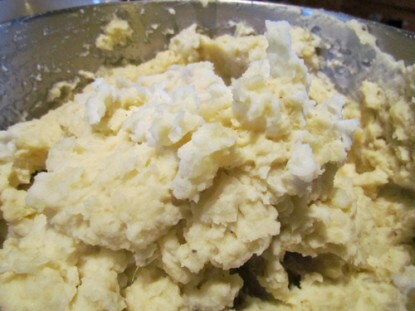 Make a pan of your favorite mashed potatoes. 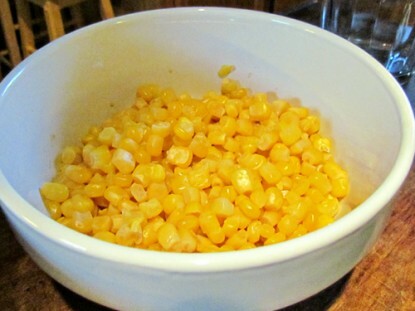 Heat up a jar or can of whole kernel corn. 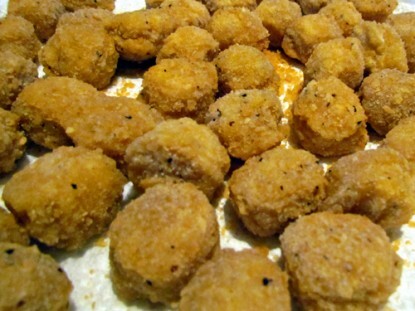 Make a batch of Chicken Nuggets. 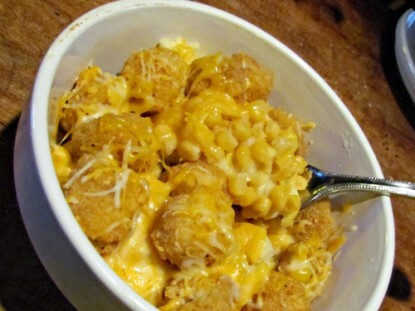 Or if your niece has some popcorn chicken in her freezer, invite her to dinner and have her bring the chicken! If you like gravy in your bowl, make a small pan and have it ready. Sometimes I feel like gravy, sometimes I don’t. I think I was in more of a Succotash mood last night. 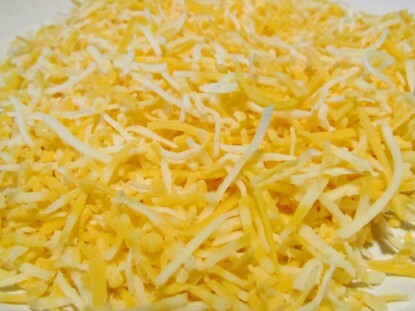 Have some shredded cheese ready. Grab a bowl. Any size you want. This is made your way–as much as you want. Start the layers–potatoes, corn and chicken. If you’re using gravy, add it here. Add as much cheese as you’d like. This is your way! Pop it in the microwave for a minute to get the cheese all melty. 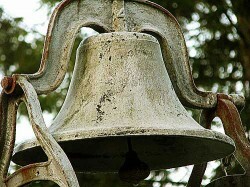 As you’re enjoying every last little morsel, remember the days. Wow, that sounds really good! I have chicken nuggets all the time. I love them! I think I would love this, especially with gravy!